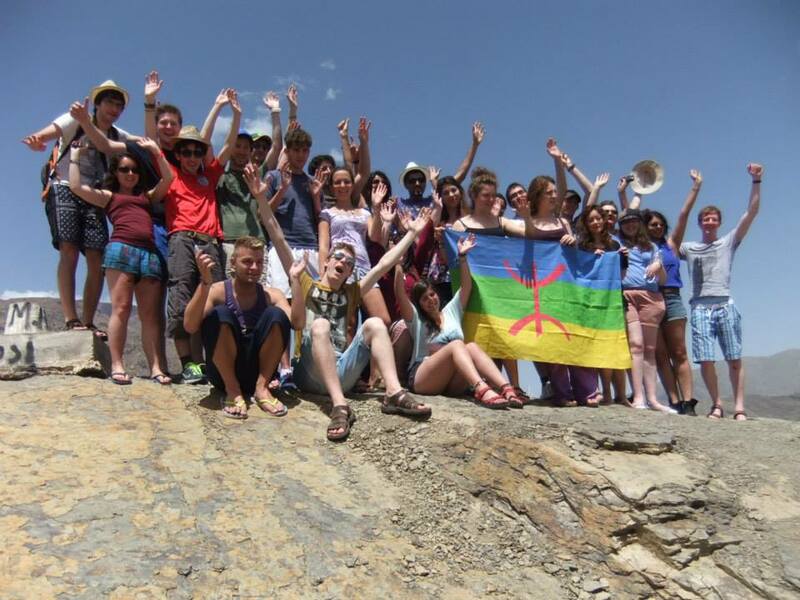 June-July 2013 Salaam Shalom embarked on an interfaith adventure to Morocco for young people, in partnership with LJY-Netzer, the Youth Movement of Liberal Judaism in the UK. The main focus of the tour was looking at Morocco as an example of successful interfaith relations. There was informal education on the themes of co-existence, tolerance and interfaith dialogue run by Salaam Shalom and LJY-Netzer. An Interfaith Adventure from salaamshalom on Vimeo. The Morocco Coexistence Project from salaamshalom on Vimeo. Resistance Workshop from salaamshalom on Vimeo.